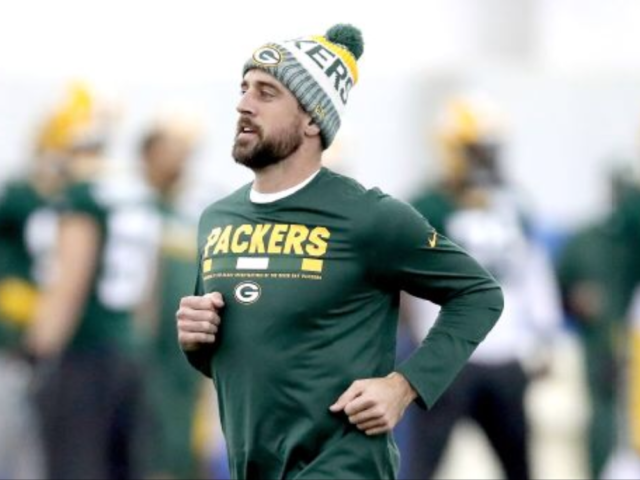 Aaron Rodgers was back at practice on Tuesday although in a very limited fashion. He was able to do conditioning and footwork drills as part of his rehabilitation. In order to keep his range of motion and shoulder strength in tact he is going through resistance training with Green Bay’s training staff. The absolute most Rodgers can partake in at the moment is snapping the ball. The next step will be actually making throws, which may happen as early as next week. It may appear Rodgers is ahead of schedule in his recovery, but the MVP quarterback does not want anyone to get himself ahead of themselves. He said there have been no changes to the timeless of his recovery and the possibility of a return in 2017 is still up in the air. Basically, don’t read too much into it. Rodgers will only return to the field if his collarbone is completely healed and the Packers are in playoff contention. 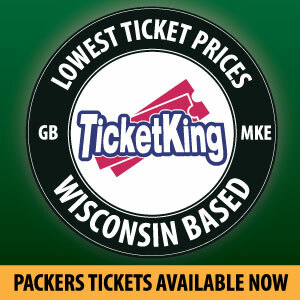 Otherwise, Brett Hundley will be the guy. 12 was all smiles for his return to the practice field on top of being around teammates. His presence alone is encouraging to the guys. It is natural to get excited; however he’s still hurt and has a number of steps to take before returning to practice in a full capacity. Something he will not be eligible for until at least November 30. Former NFL physician David Chao was the first person to throw out a five-week timetable for when Rodgers could start throwing post-surgery. If Chao is as credible as he claims, then Thanksgiving (Nov. 23) would be exactly five weeks. This is definitely something to keep in mind while you help yourself to another serving of masked potatoes. This entry was posted in Brandon Carwile, Uncategorized and tagged Aaron Rodgers returns to practice, Brett Hundley, collarbone surgery, David Chao, mike mccarthy, shoulder injury, Throwing. Bookmark the permalink.